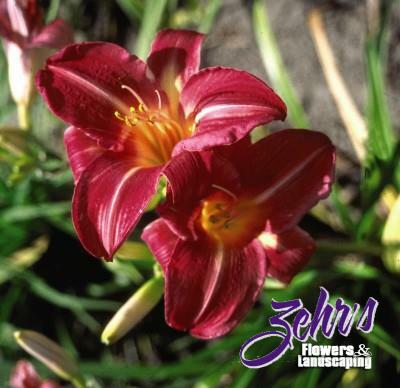 A lovely tetraploid daylily with large, striking 6" flowers. The blooms are a beautiful blend of rose and pink, with a green-yellow throat. It's a mid-late season bloomer.